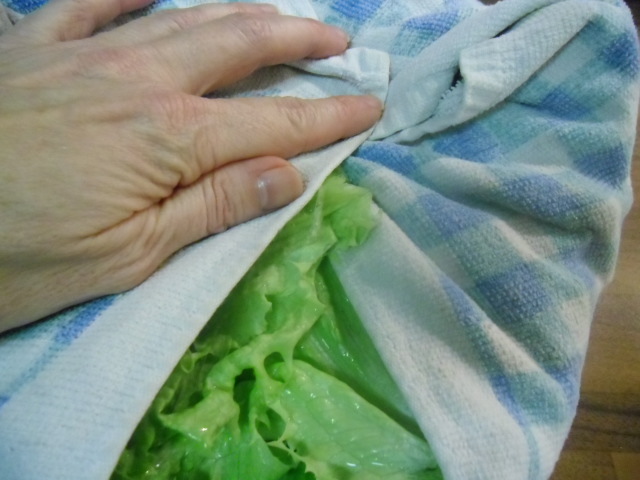 When Norm and I lived in West Africa, we had to learn how to wash and store vegetables properly in order to avoid “Togo Belly,” the dreaded intestinal disorders that stemmed from bacteria. We still clean and store our vegetables this way because it saves time in the long run, kills bacteria (yes, even domestic vegetables are subject to them), and they stay fresh longer. Place the vegetables and fruits in a sink full of water with a commercial (or homemade) vegetable wash. We used a homemade wash in Africa, but we were taught how to properly make the solution. I would recommend a commercial wash unless you know a person to give you the proper ratios in a homemade remedy. Soak for the recommended period of time. We soak for 15 minutes. Drain and rinse thoroughly. 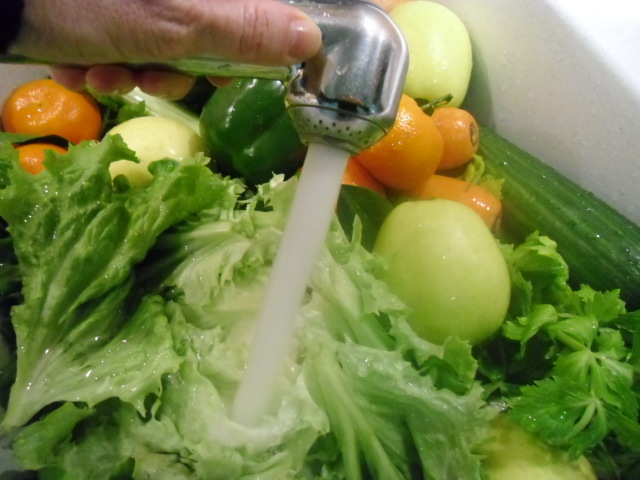 You can rinse by re-filling the sink, sloshing around the vegetables, and then repeating twice more. That is how we had to do it West Africa – only there, the water was also full of bacteria, so we had to use distilled water to rinse the vegetables. In the U.S., we use filtered tap water to rinse, but you can decide for yourself whether or not to use distilled water for this purpose. Drain the vegetables on a kitchen towel. 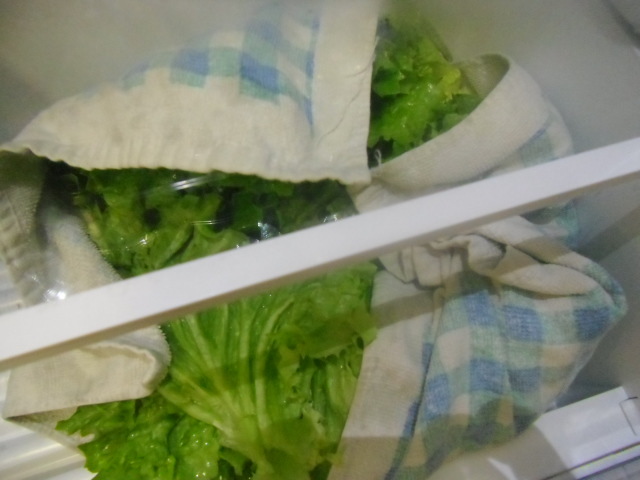 Wrap the lettuce in a dry towel. Place it in the crisper drawer just like that. 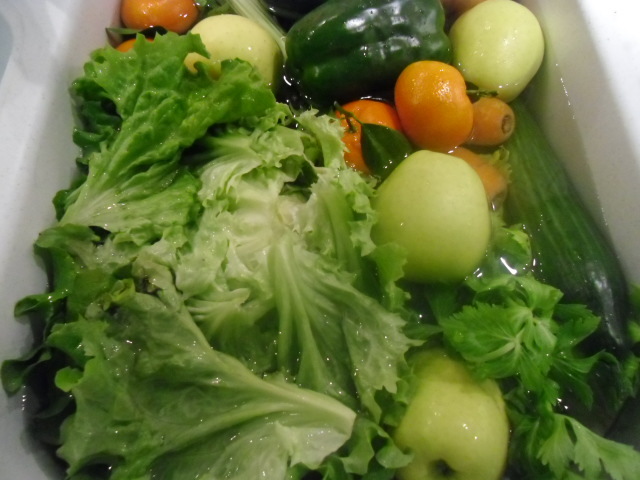 Wrap all of the other vegetables in another towel, and place in the crisper drawer. 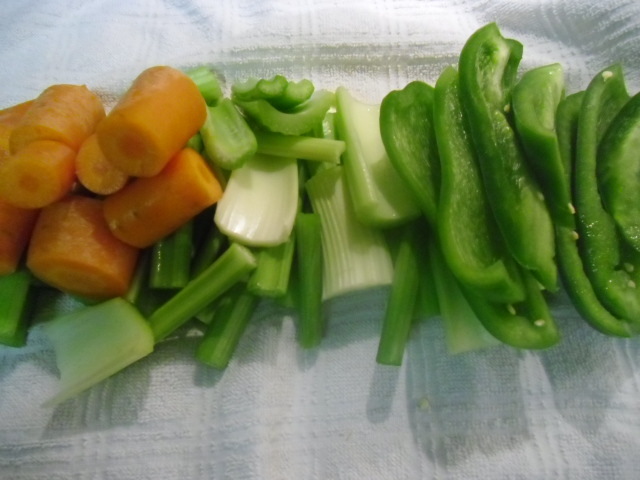 I chop the tougher vegetables (and start my “garbage bowl” for the parts I would otherwise discard – to make a vegetable broth later). 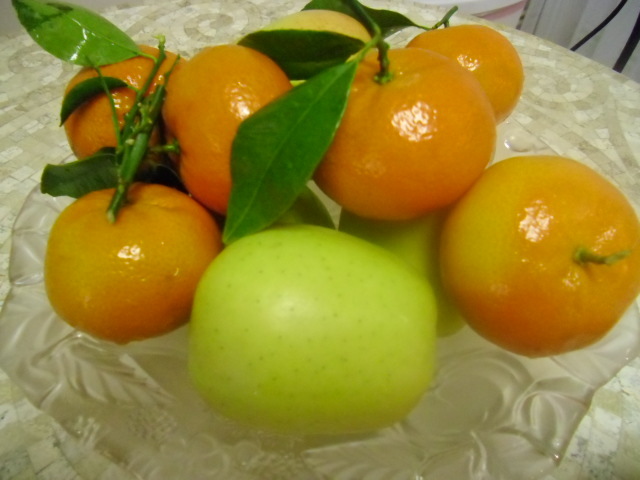 Yes, I do this with fruit, too – just to be on the safe side – then plop them into the fruit bowl as always. Now they’re all clean and ready to eat or use for cooking whenever you need them. No more fuss. I learned a lot about not wasting anything both from MawMaw and from the Togolese. Broth is so much better than water in almost everything! I’ll post that tomorrow. Thanks for visiting, Karen…always good to hear from you.